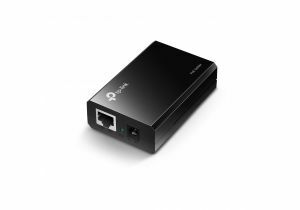 ShowMeCables offers a power over ethernet (PoE) splitter. Spread a single PoE cable to two lines for security cameras, telephones, and more. Smart switch options detect cables and make changes automatically. With hundreds on hand, our splitters are ready to ship today.